Secure your 2019 experience now! The Husqvarna Classic Mid-Illovo MTB Challenge & Trail Run has entrenched itself as a firm favourite on the mountain biking and trail running calendar with this year’s event scheduled to take place on Sunday, 28 April 2019. The MTB route boasts what some riders have called “the best single track of any single day event”, traversing a picturesque game reserve – the Gwahumbe Game & Spa. The start and finish of all races will now take place at Gwahumbe Game & Spa. This will allow for an idyllic spectator-friendly venue for supporters, while also ensuring a more relaxed setting for riders and runners after they have completed their events. Relax in magnificent surroundings and enjoy great food, an awesome gin bar, music, a kids’ zone and some great Mid-Illovo hospitality. We have been working hard to make some awesome revamps to the existing routes. Over the years, the 40km MTB Trail had become 46km and some of the return climbs were tough for the riders. You’ll be glad to know that we got rid of some of the smaller ascents on the return route and have reduced the distance. We have kept most of the single track, so it will certainly be a more enjoyable ride. The trail runs will have new routes starting at Gwahumbe and dropping down into the valley which should make for some fun, fast running in spectacular scenery. 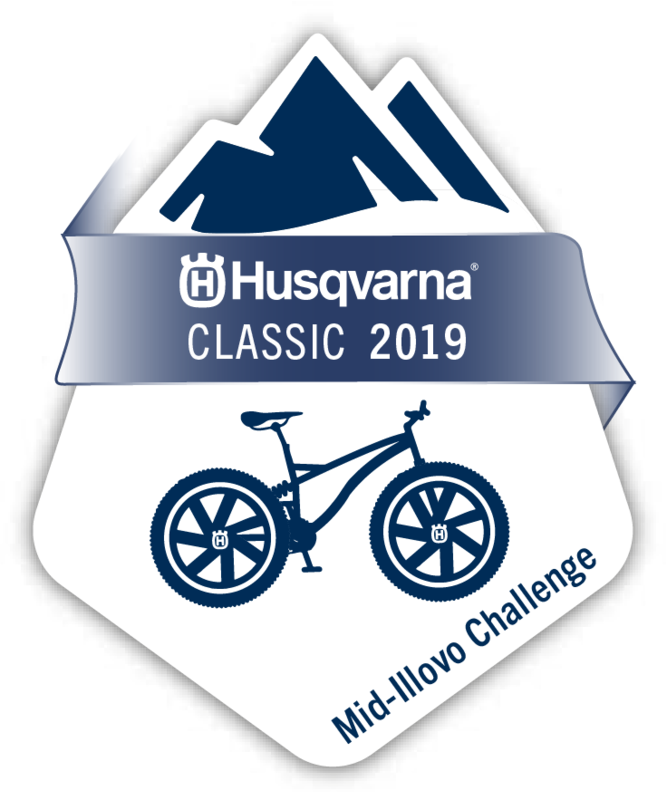 This year, E-bikes are welcome to participate in the Husqvarna Classic. E-Bike riders will be required to start in the last batch of each event and will not be timed, but are welcome to come and enjoy this annual event. Trail runners, we have you covered and have thought of all eventualities! We will have designated marshalls at the start of your races who will collect your windbreakers and warm attire and transport these to the finish down at the Waterfall. You’ll be able to wrap up and stay warm at the end of your races. Considering that the event will be taking place at Gwahumbe Game & Spa, we have made some bold decisions with regards to single use plastic. All our food and takeaway drink packaging which we will be using is manufactured from recyclable materials. This includes the water tables. Please note that we will no longer be offering bottles of water at the finish, but will have plenty of self-service stations available with fresh water and recyclable cups available for your enjoyment. Parents that wish to ride or run can drop their children off in the new Kids’ Zone. This is a FREE service where your children will have the opportunity to enjoy the Gwahumbe Jungle Gym, trampoline, jumping castle and various colouring activities on offer. Your child will be signed in and out of the fenced off area. This area will be managed by qualified adults. Every entrant into the Husqvarna Classic 2019 has the opportunity to give back and help a child in the Eston community. 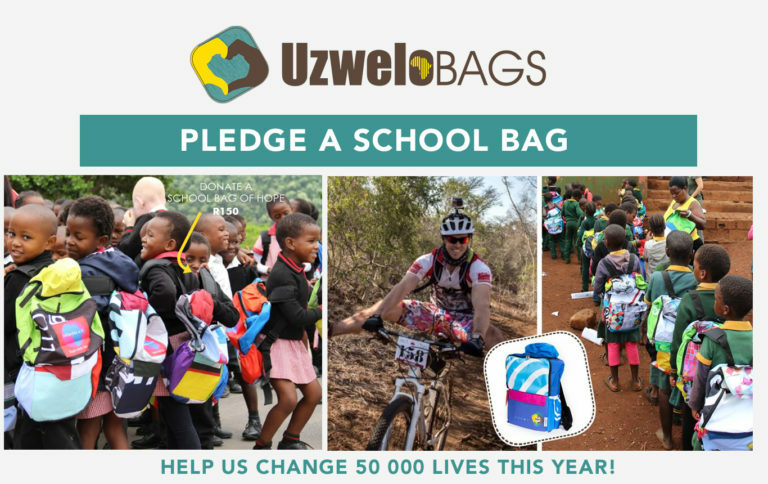 Purchase an Uzwelo School Bag with a built-in poncho to protect the child and their belongings from the elements. Cost: R150. Enter online on www.roag.co.za or contact ROAG info@roag.co.za. You can also contact ROAG during office hours on phone 086 100 ROAG/7624.